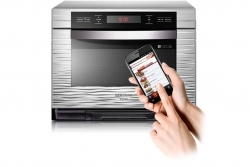 Ovenclean Blog | What is a Smart Oven? Smart ovens have become a very popular alternative to regular ovens over the last couple of years, but what is it exactly that makes a smart oven ‘smart’? A ‘smart oven’ is a type of oven which is programmed to connect to all other smart appliances in your home, making cooking quicker, easier and more precise for the best results possible. How do smart ovens work? A smart oven enables you to connect to other smart appliances within your home, including your phone, phone apps, Amazon’s Alexa, smart dishwashers, smart microwaves and more. This means that you can give instructions to your oven wherever you are, without having to give the instructions on the oven itself. For example, this means you could ask your oven to pre-heat via your smartphone whilst you’re at work so that when you get home, the food is ready to go straight in! Smart ovens also provide smarter, faster and more even cooking because they have pre-sets for different types of food, which will automatically provide the best results. 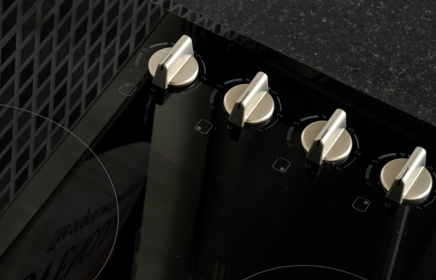 For example, they’ll be specific buttons for functions like pizza, toast, bake, broil, slow cook etc which will help your food taste incredible. In addition, smart ovens can remember your setting for your next use, saving you both time and hassle. How much does a Smart oven cost? The price of a smart oven varies by brand, but generally Smart ovens sit around the £250-£500 mark. Why buy a smart oven? 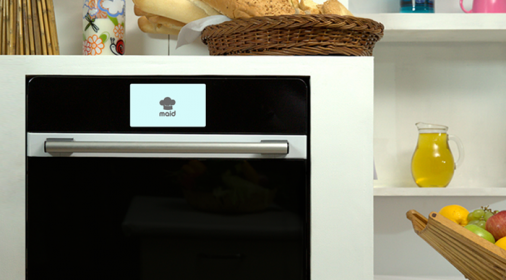 Ultimately, a smart oven will make your life easier by saving you both time and hassle. They’re simple to use and means that you can be extra-organised. Also, if you’re a foodie and want your food to taste great, the extra pre-set cooking functions enable you to cook your food in a very precise way, meaning better-tasting food! Smart ovens also have a self-cleaning function which provides your oven with a light clean. However, if you need a deep clean (which we recommend every 6-12 months) then it’s best to get a professional oven cleaner in to do the hard work! We know that cleaning the oven is a job that you dread, so why not call us to clean your oven and make it sparkle again? 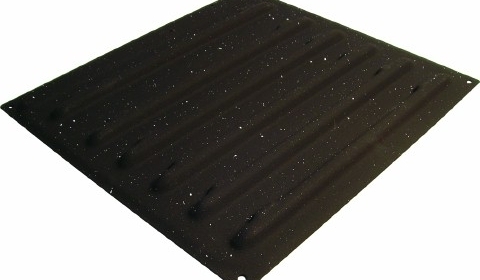 Call us on 0800 840 7127, or complete our online form for your free quote.